Cosmetic injections for facial rejuvenation, reshaping, collagen stimulation and wrinkle reduction are a highly popular treatment option for those who want to preserve and enhance their appearance without cosmetic surgery. 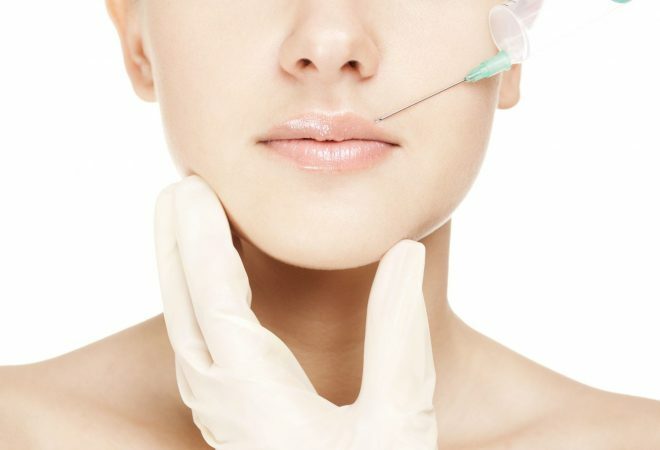 Injectables are also widely used to complement cosmetic surgery procedures. At Assure Cosmetic Centre, our Perth injectable treatments are conducted by highly-experienced cosmetic nurses, under the supervision of our Specialist Plastic Surgeons. Our nurse will assess you on an individual basis and a treatment plan will be designed to achieve a very natural and refreshed outcome. All consultations are strictly confidential and obligation free.